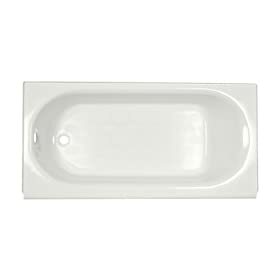 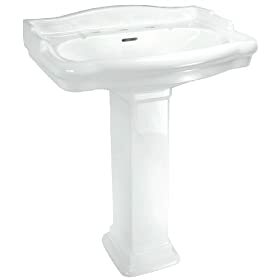 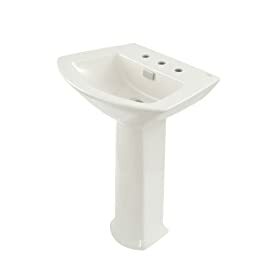 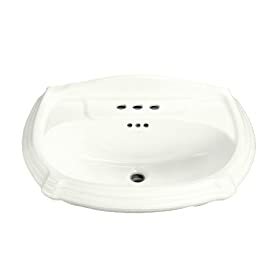 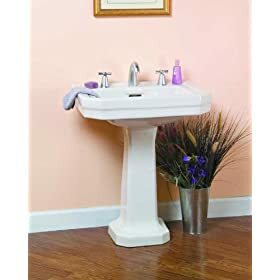 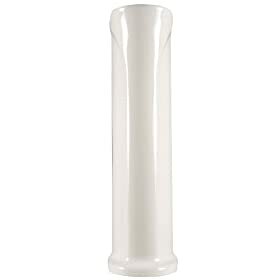 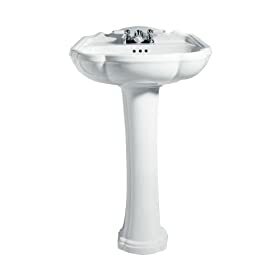 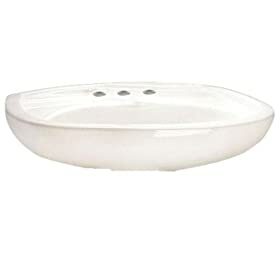 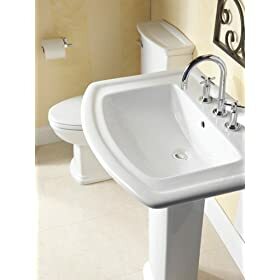 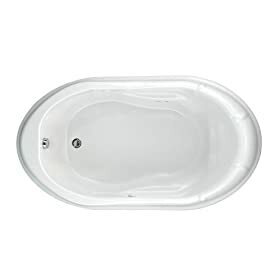 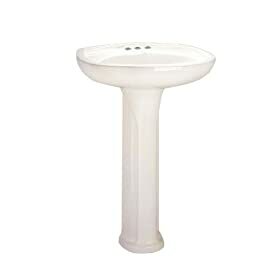 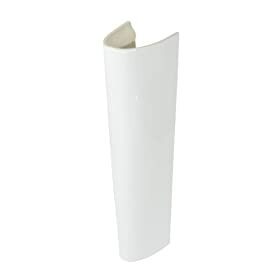 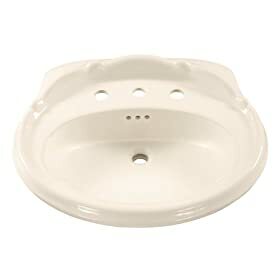 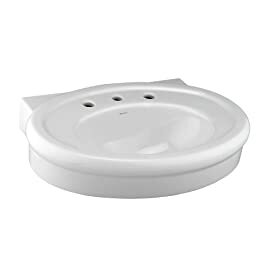 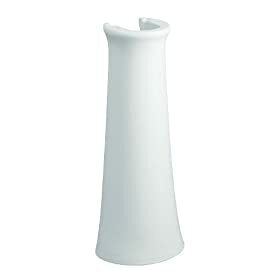 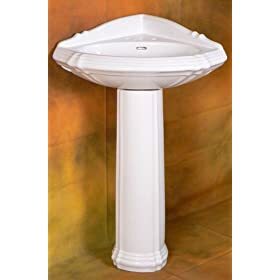 St. Thomas Creations 5001.082.01 Barcelona 8-Inch Centerset Pedestal Sink, White Finish. 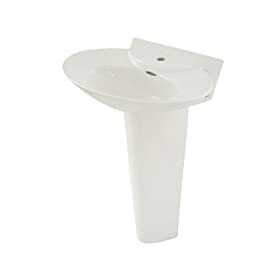 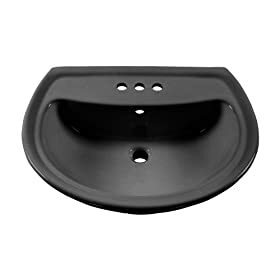 Drain stopper not included. 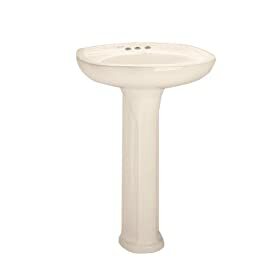 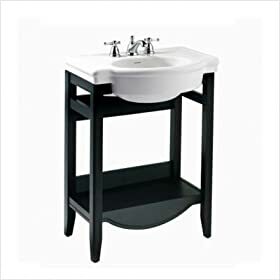 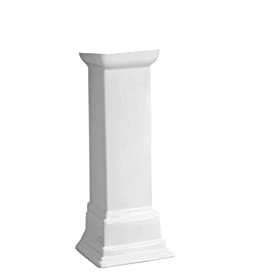 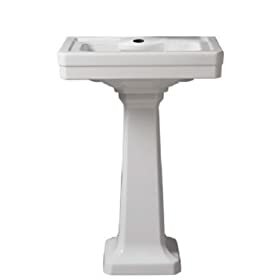 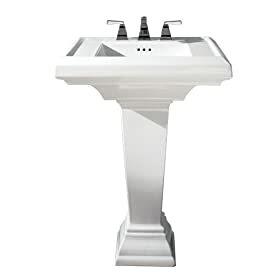 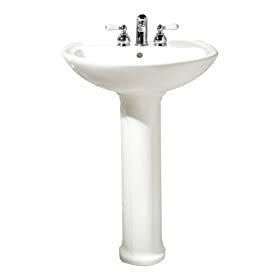 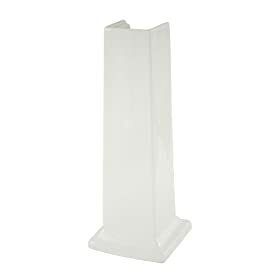 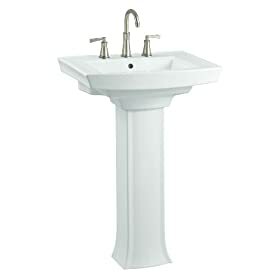 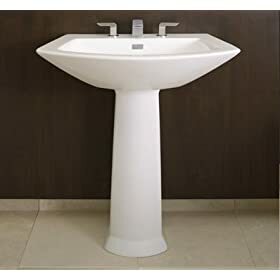 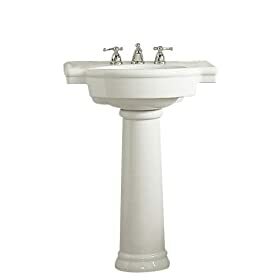 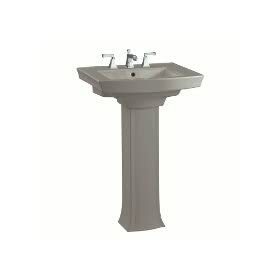 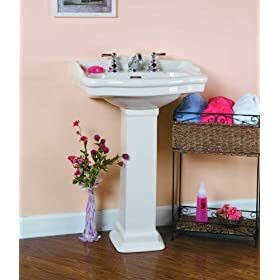 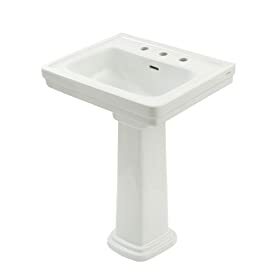 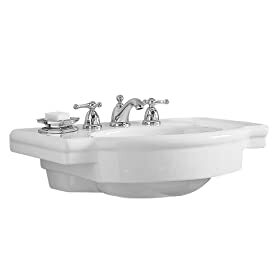 St. Thomas Creations 5071.082.01 Barrymore Grande 8-Inch Centerset Pedestal Sink, White Finish. 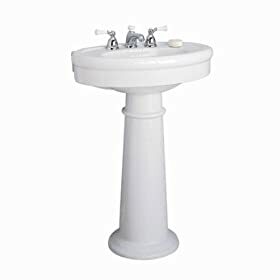 Drain stopper not included. 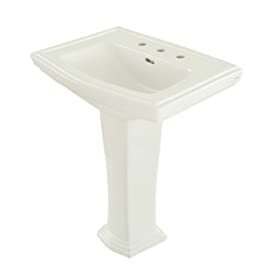 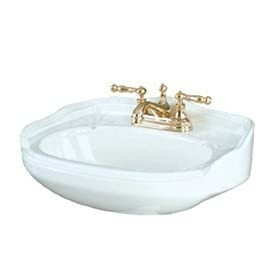 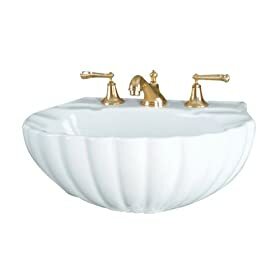 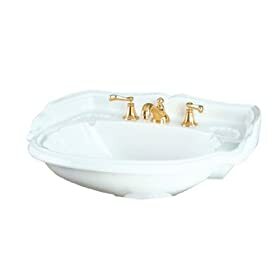 St. Thomas Creations 5127.042.01 Arlington Petite 4-Inch Centerset Pedestal Sink, White Finish. 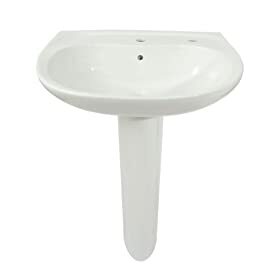 Drain stopper not included. 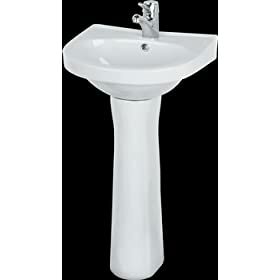 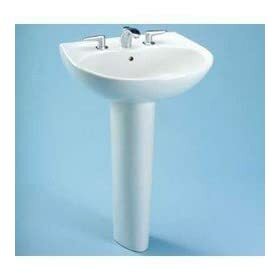 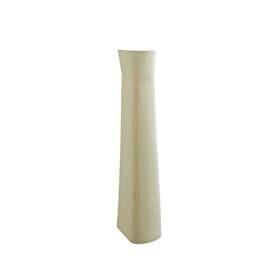 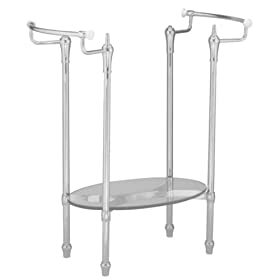 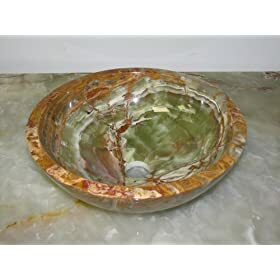 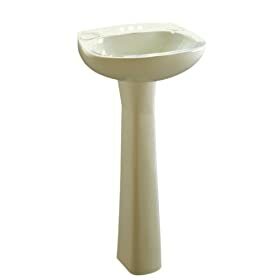 St. Thomas Creations 5202.042.02 Marathon Junior 4-Inch Centerset Pedestal Sink, Bone Finish. 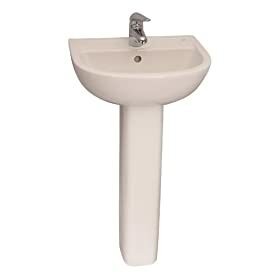 Drain stopper not included.